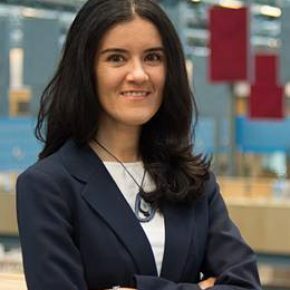 Laura Ramirez Elizondo is assistant professor at the DC Systems, Energy Conversion & Storage group. In 2003, she received her bachelor’s degree in Electrical Engineering at the Universidad de Costa Rica. She graduated with honours from her M.Sc. studies in Electrical Power Systems at Delft University of Technology in 2007. Laura worked on her PhD project from September 2007 to December 2011 related to the optimization of low voltage distribution networks with multiple energy carriers.